Audio recorders you can find on any android. However, the inability to tweak settings, sound limitations and lack of features are just some of the many reasons why one sees the need of getting a special voice recording app for android. Third party applications often come with more features and functionalities. To make the search easier for you we decided to help. We looked and we have for all android users a great audio recorder app that you need to try on your phone. Let’s see what the app is all about. What is HD MP3 Voice Recorder all about? HD MP3 Voice Recorder is an efficient, simple and practical audio recorder app that is offering its users a chance to record all their lectures, meetings, their songs and even to make personal notes easily with a touch on the app. 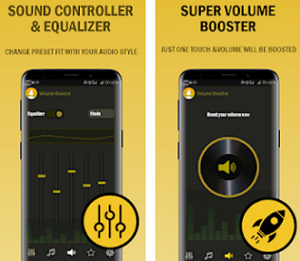 Developed for android users and easy to use, the voice recorder app is offering the users to make recordings in HD quality without much effort, recorded in the popular MP3 format that are playable and clear on any device the user chooses to use. This audio recorder app with the features offered on it will allow users to record audios in MP3 format with the highest quality as possible, easily and quickly. 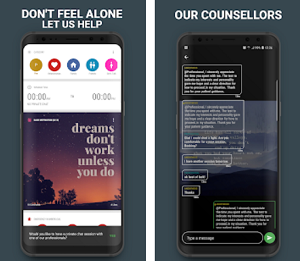 With the help of the app, the voice recordings will be with HD quality and with a touch on this app the users will record voices in HD without a time limit of recording. The recordings that are made with the app are in MP3 format and the user can use the app to pause the recordings when needed and share the recordings from within the app easily. Any recording made with the app is stored by the app so the user can reach it even when he is offline. The app can be used in the background while recording and also when the player is playing any of his recordings. The app has a seek bar so the user is able to rewind and forward when he is playing his recordings, choosing any location he wants to save the recordings even to select a sample rate and bit rate, all depending on his needs. The user can rename the recordings as he wants as well. Download it for free on Google Play to record audios of lectures, meetings, songs and personal notes!